I recently bought an iPad and have found myself using the app Evernote for most of my note-taking. Although it’s only been a week, I know that my iPad will not entirely replace my pen and paper. I love my current notebook and it’s filling up fast! 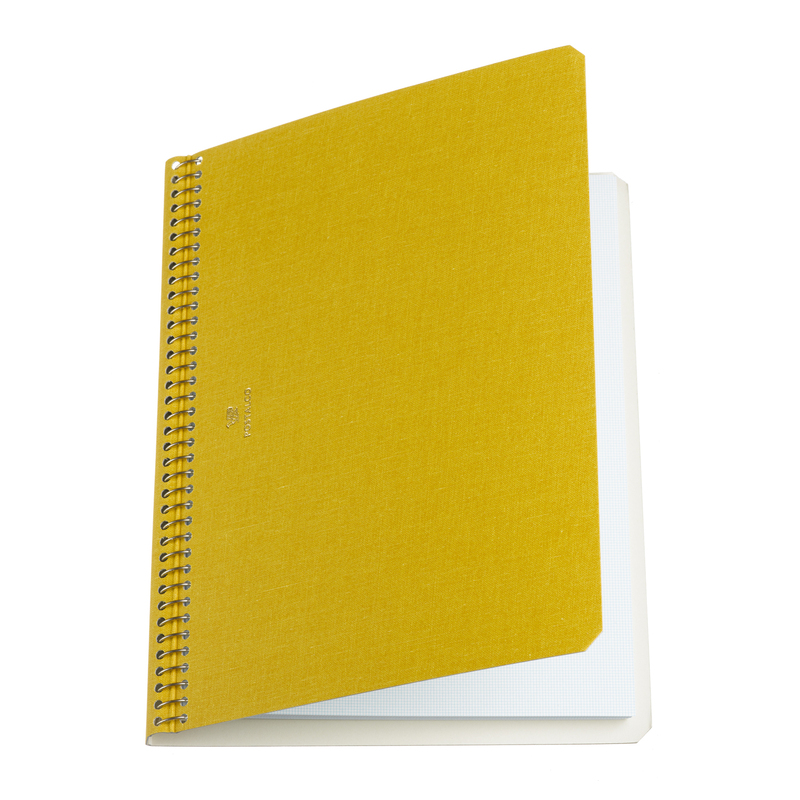 This lovely Postalco Notebook might just have to be my next! The yellow one is officially wish-listed!